Get PSL 2019 HD Wallpapers for Pakistan Super League. Free Download HD Wallpapers for PSL Season 4. Pakistan Super League Season 4 is starting from 14th February 2019 in U.A.E and Pakistan. The cricket fans are already searching for High Definition Wallpapers to download on their mobiles to support their favorite teams. You can download free HD Wallpapers for PSL 2019 here on this page. 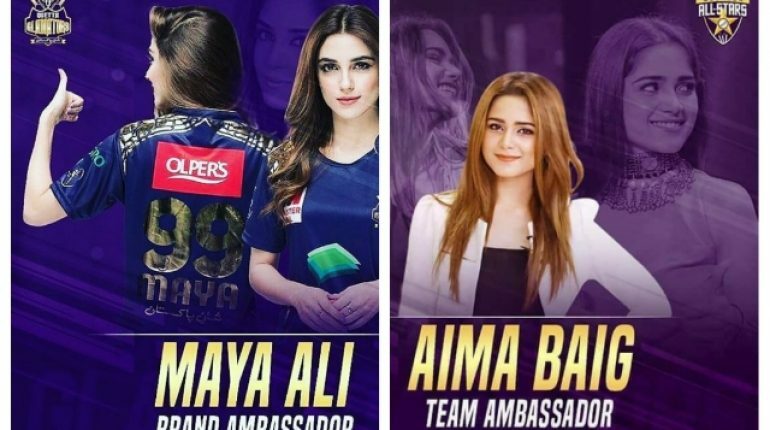 PSL 2019 is the mega cricket tournament for the Pakistani cricket fans. This season of PSL will be held in U.A.E and Pakistan and a total of Six teams will be participating in it. 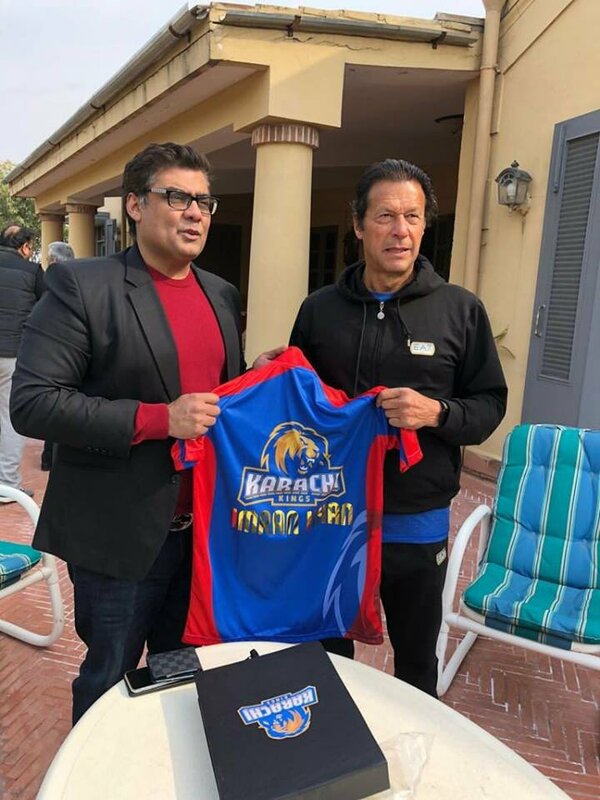 These teams include Karachi Kings, Peshawar Zalmi, Quetta Gladiators, Multan Sultans, Lahore Qalandars and Isalambad United. 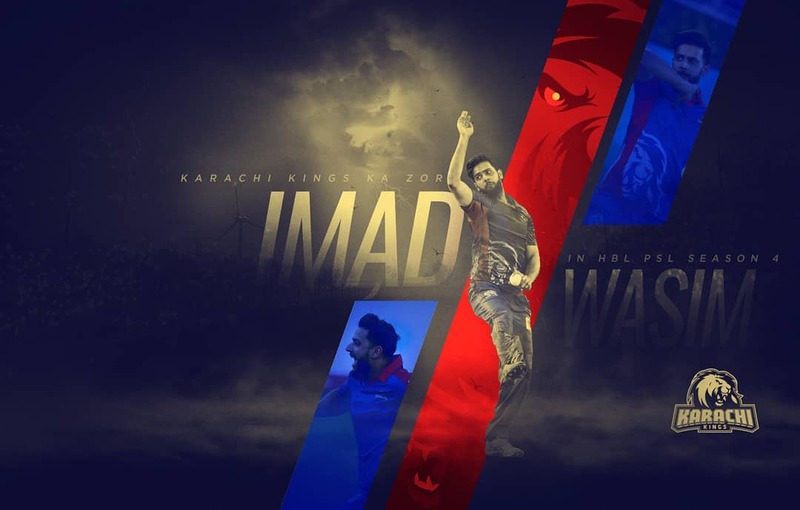 The HD Wallpapers for all these teams in PSL 2019 are available here. 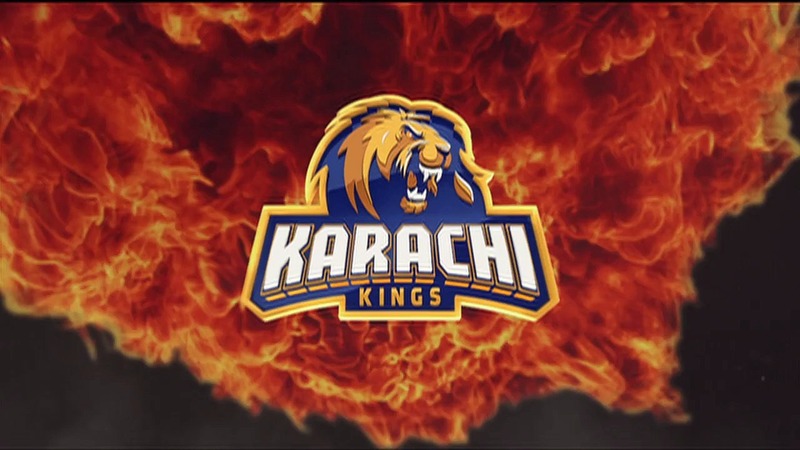 Karachi Kings are representing Karachi City, which is the capital of Sindh Province in Pakistan. 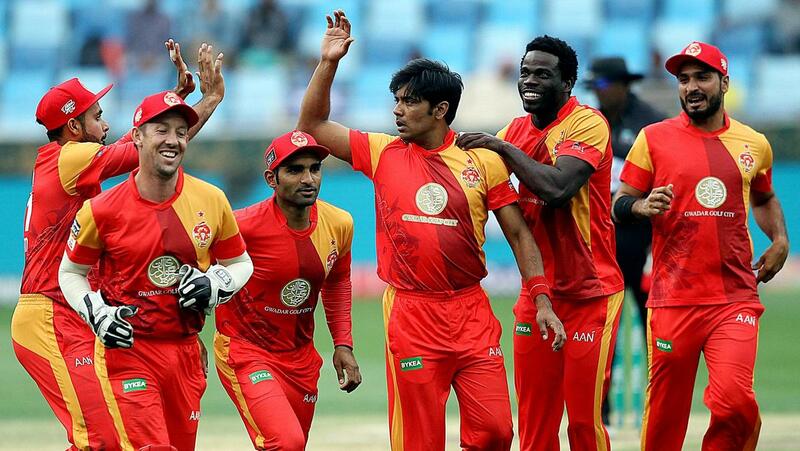 This team is owned by Slaman Iqbal who is the owner of ARY Network in Pakistan. 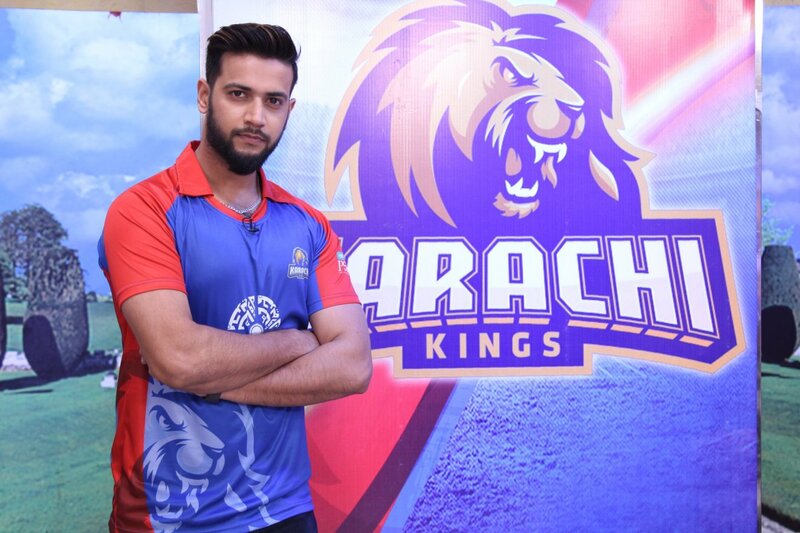 Moreover, Karachi Kings are led by Imad Wasim. The prominent players include Babar Azam, Ravi Boapara and Colin Munro. 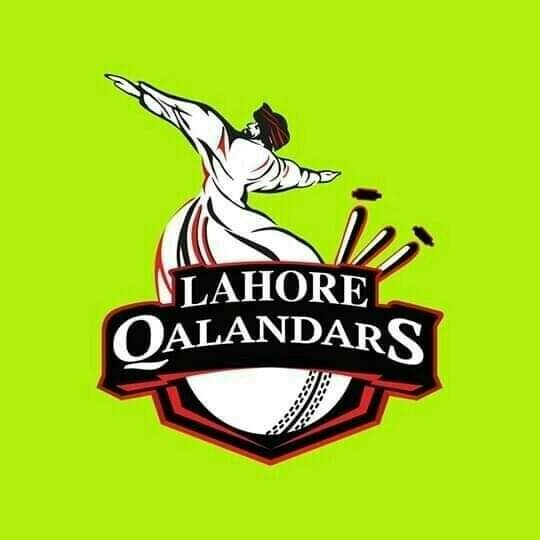 Lahore Qalandars are representing Lahore City, which is the capital of Punjab Province in Pakistan. The Lahore Qalandars team is owned by Rana Fawad Naeem who is the managing directer of Dubai based company QALCO. 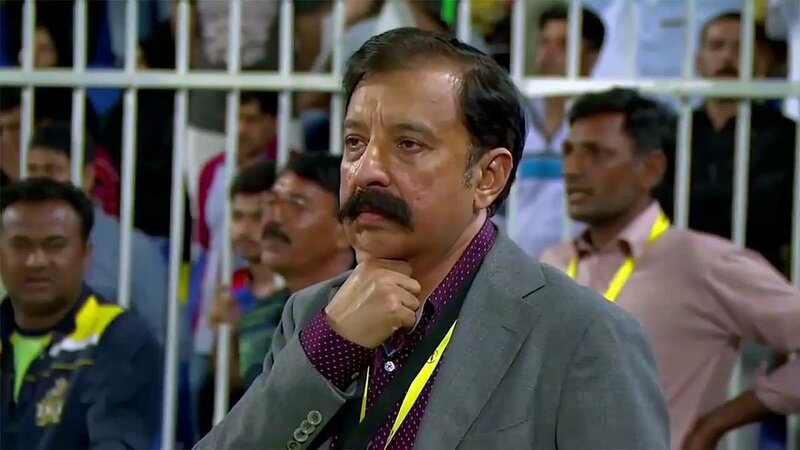 Rana Fawad has earned a great respect from Pakistani cricket fans for his cricket passion. Despite losing the first three seasons of PSL, Rana Fawads commitment to PSL remains constant. What a Man he is!. This year Mohammad Hafeez Will be leading Lahore Qalandars in PSL 4. Moreover, the notable players include Fakhar Zaman, AB De Villiers, Yasir Shah and Carlos Brathwaite. Islamabd United represent Islamabad city which is the capital of Pakistan. 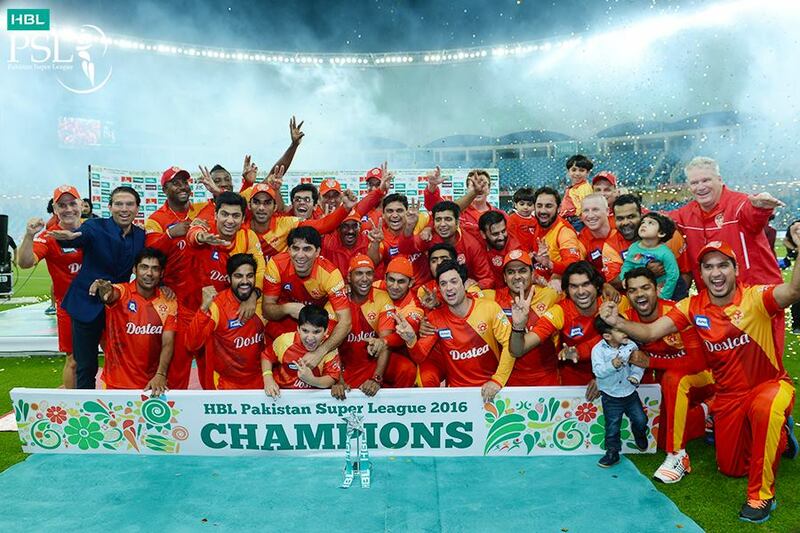 Islamabad United have been the most successful team in Pakistan Super League all season in numbers of title won. They won the first season of PSL, where as they came second in the PSL 207. However, they reclaimed their title back in 2018 and now they are the defending champions in PSL 2019. 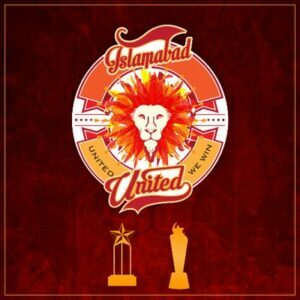 Islamabad United team is owned by Ali Naqvi and Amna Naqvi. 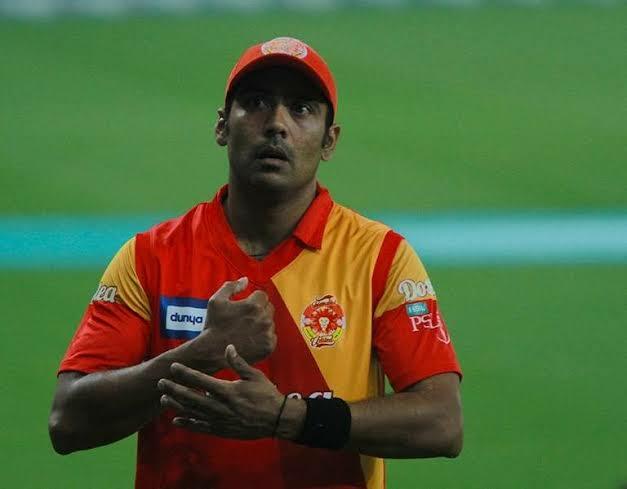 This year Mohammad Sami will be leading IU in PSL 2019. 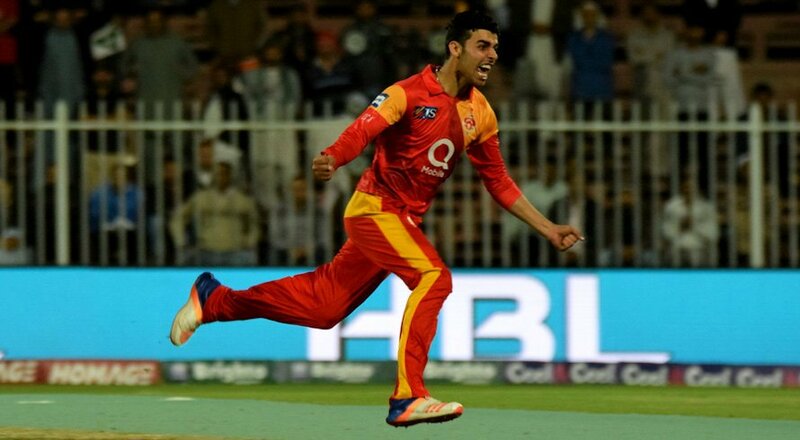 The remarkable players in Islamabad United include Luke Ronchi, Shadab Khan, Rmman Raees and Wayne Parnell. 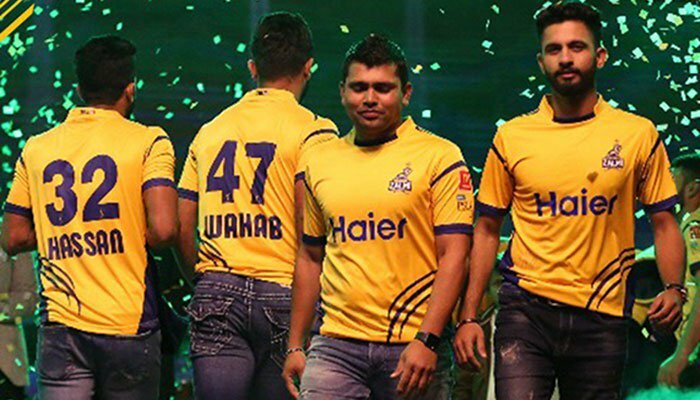 Peshawar Zalmi represent Peshawar City, which is the capital of KPK Province in Pakistan. The Peshawar Zalmi team is owned by Haier Pakistan CEO Javed Afridi. 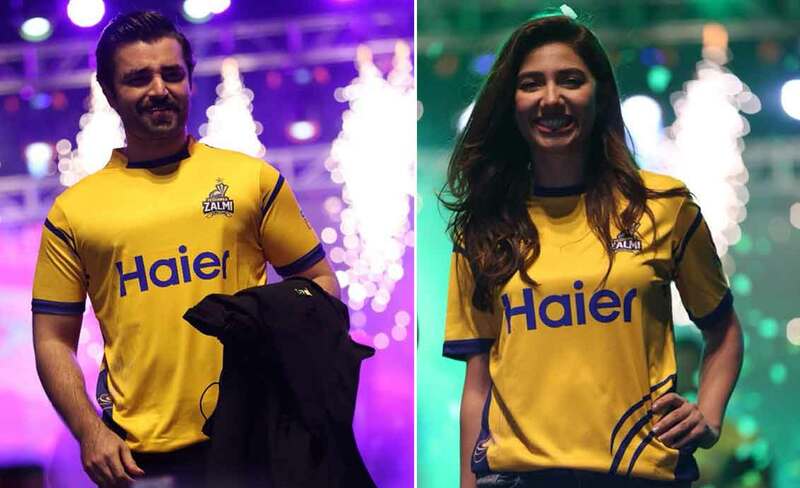 The Zalmi have won the second season of PSL, however, they lost it to the IU in the previous season. But, this year Peshawar Zalmi will be appearing in PSL 2019 with high spirits to reclaim their title. 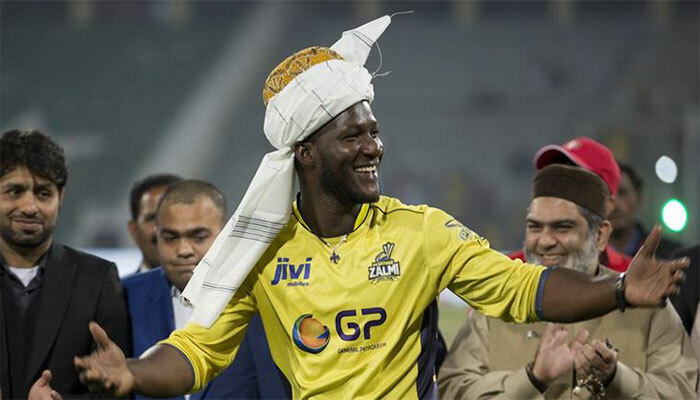 Darren Sammy who is the Caribbean T20 star player, is leading Peshawar Zalmi in this season of PSL. Whereas, the prominent players include Kamran Akmal, Misbah ul haq, Keiron Pollard and Wahab Riaz. 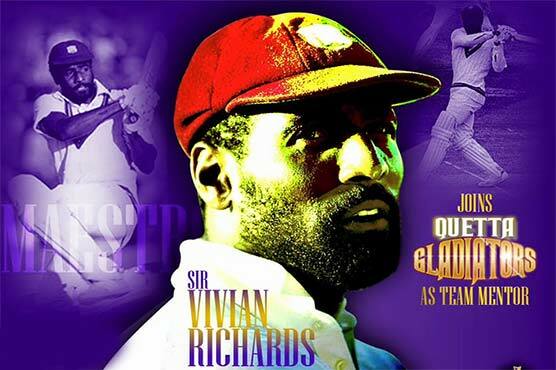 Quetta Gladiators showcase Quetta City, which is the capital of Baluchistan province in Pakistan. This team is owned by Nadeem Omer from Omer Associates. Quetta Gladiators has performed well in the previous two seasons but they always get eliminated in the qualifiers round. 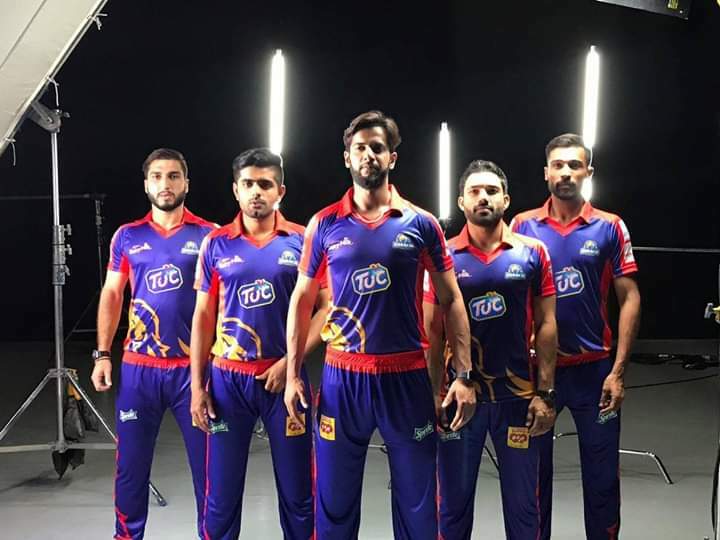 However, this year Quetta Gladiators have high hopes to claim the first title of PSL for their fans. Sarfraz Ahmed who is the captain of National Cricket team of Pakistan, is leading the Quetta Gladiators in PSL 2019. The notable players include Umar Akmal, Shane Watson, Rilee Rossouw, Mohammad Nawaz, Anwar Ali, Shakeel, Sunil Narine, Sohail Tanvir, Dwayne Bravo, Ahmed Shehzad and Dwayne Smith. 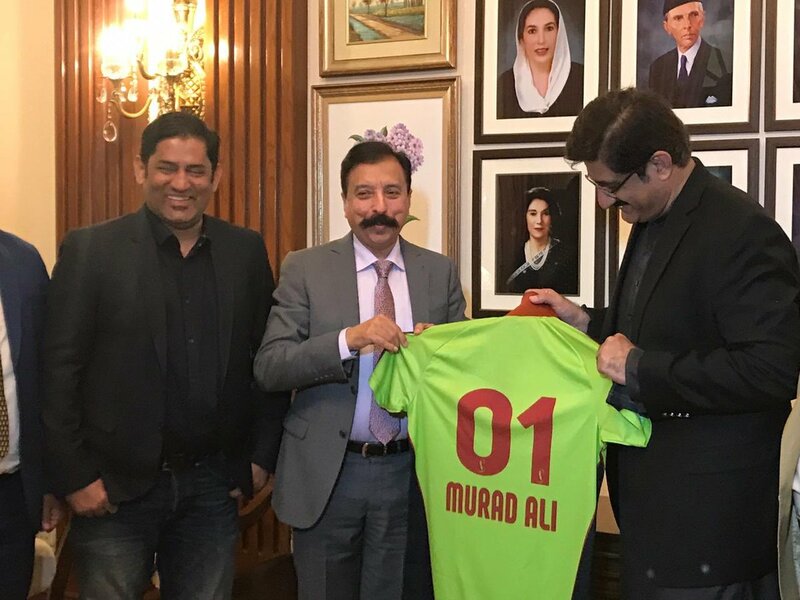 Multan Sultan which are also regarded as the Sixth team in PSL 2019, represent Multan city, which is the largest city in South Punjab, Pakistan. 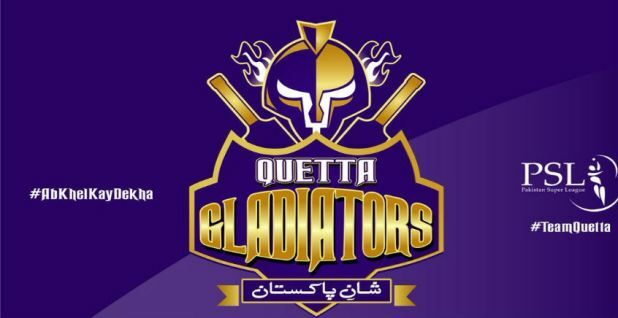 The Sultans first appeared in the third season of PSL in 2018, however, they could not managed to reach the eliminator round. The former owner of Multan Sultan failed to pay a installment to PCB, hence Multan Sultan were sold to Ali Tareen. 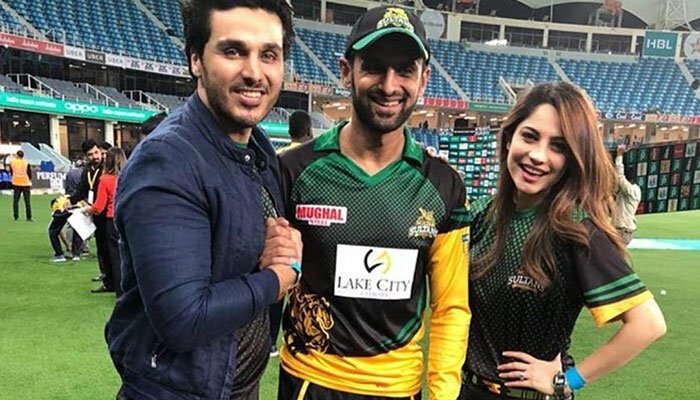 This year, Shahid Afirdi has also been purchased by Mutlan Sultan and they may surprise Pakistani cricket fans by winning this season of PSL. 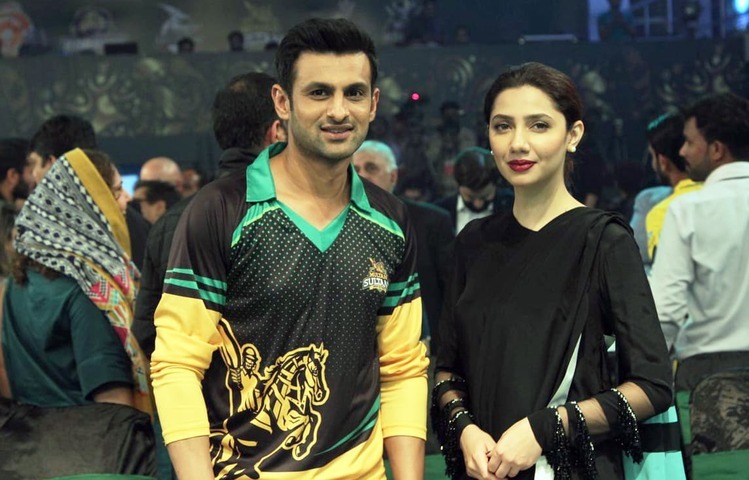 Shoaib Malik who is the star player in national cricket team of Pakistan, is leading Multan Sultans in PSL 2019. The other notable players include Junaid Khan, Shahid Afridi, Mohammad Irfan and Jhonson Charles.